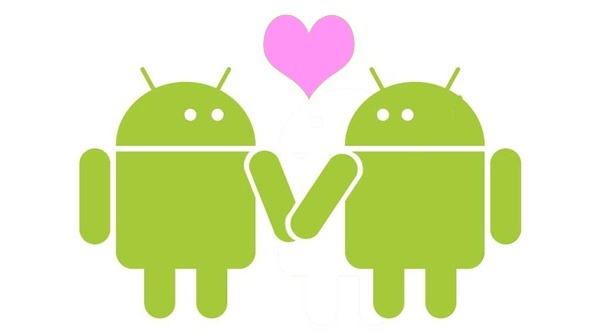 Ah, Valentine's day... what a great time to appreciate the devices and services technology has brought us. We've all been through bad breakups with our t9 keyboard phones and the tragic loss of all the phones that hit the ground just a little bit too hard. Not to mention the coffee spills that just about ruined the great relationship between laptop and sleepy human. I'm going to reflect on three things I love in technology.